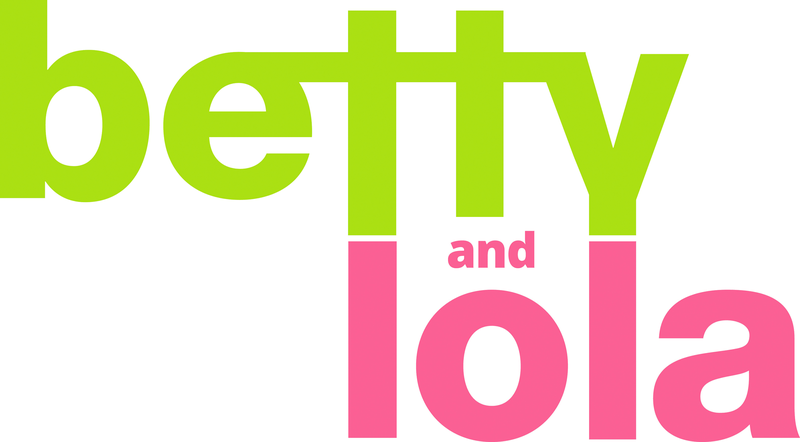 Betty and Lola terms and conditions may be amended or modified at anytime without any prior notice to an individual. By using our site, you acknowledge and agree to these terms and conditions. If you would like any further information on these terms and conditions please contact us. While we hope that you are delighted with your purchase from Betty and Lola, we understand there are occasions where you may wish to return an item. If you wish to return an item please email us at info@bettyandlola.com.au within 7 working days and we will happily arrange an exchange or offer a credit note. Please do not return items before notifying us by email and receiving a returns authorisation code. Postage and handling in this situation are the expense of the customer. The returned item must be in perfect, saleable condition: unused, unwashed, unworn and undamaged and where applicable, complete with original swing tags attached. Used or customer damaged items will not be accepted. Sale items are considered final-sale and cannot be returned or exchanged. We do not accept returns or exchange on personal grooming products, jewellery or any special order items. You must pay all return expenses and insurance costs to ensure the goods are returned in good order and promptly. We unfortunately cannot accept responsibility for lost returns parcels and strongly recommend you register any packages to ensure they are traceable. The shipping cost to return change-of-mind exchanges is your responsibility, as is the shipping of replacement items. All items are thoroughly checked before packing and sending. In the unlikely event that your items arrive faulty or damaged, please contact us immediately by email. Once authorised, we will arrange for the item to be collected and a replacement send. Betty and Lola will not reveal your personal information to external organisations except for the purposes of fulfilling your order. Your order and credit card details are safe and secure. All personal and credit card information provided to Betty and Lola are encoded using Secure Sockets Layer (SSL) technology, an encryption protocol that protects data as it travels over the Internet. Payment must be cleared before the goods are dispatched. All prices listed on our website are in Australian Dollars (AUD) and are inclusive of a Goods and Services Tax (GST). Orders cannot be cancelled once payment has been made. If you would like our order gift wrapped, please leave a note during check out. Your order will be beautifully wrapped in tissue paper with a ribbon. You can purchase a card or gift tag and advise us of any particular message you would like written on the card or gift tag. Your delivery address can be different to your billing address so we can send your gift order directly to your family member or friend. To purchase a gift voucher please email us at info@bettyandlola.com.au to process the order and we can then send the gift voucher to your given address. Gift vouchers are valid for 6 months from the date of issue. Gift vouchers can be used in store. If the customer wishes to use their gift voucher online, they will need to contact the store.